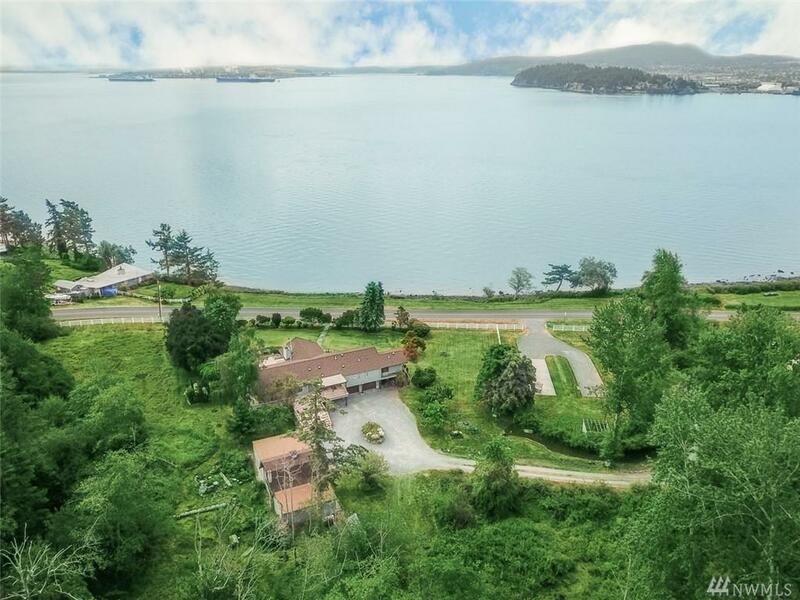 This Guemes Island gem on 7+ acres is truly one of a kind. 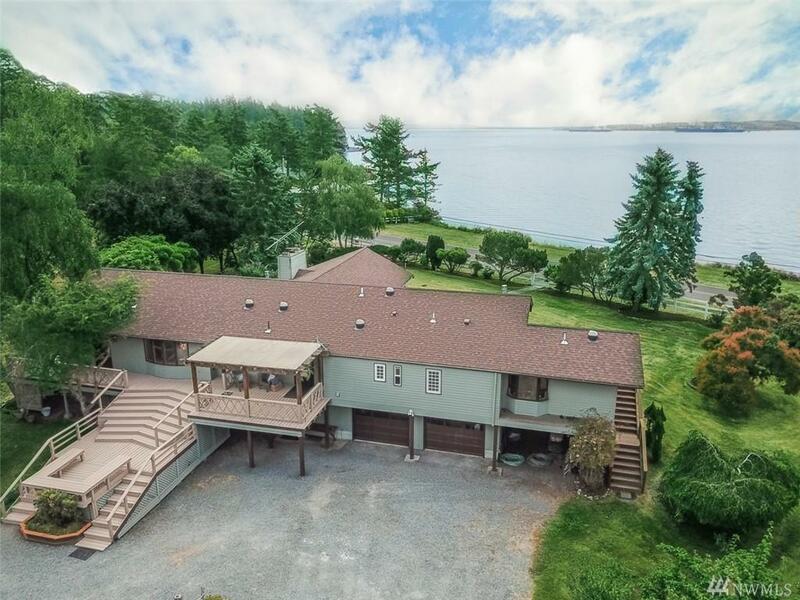 Panoramic Sound views with 400+ft of medium bank waterfront tide lands. Your own private retreat w/amazing master suite. 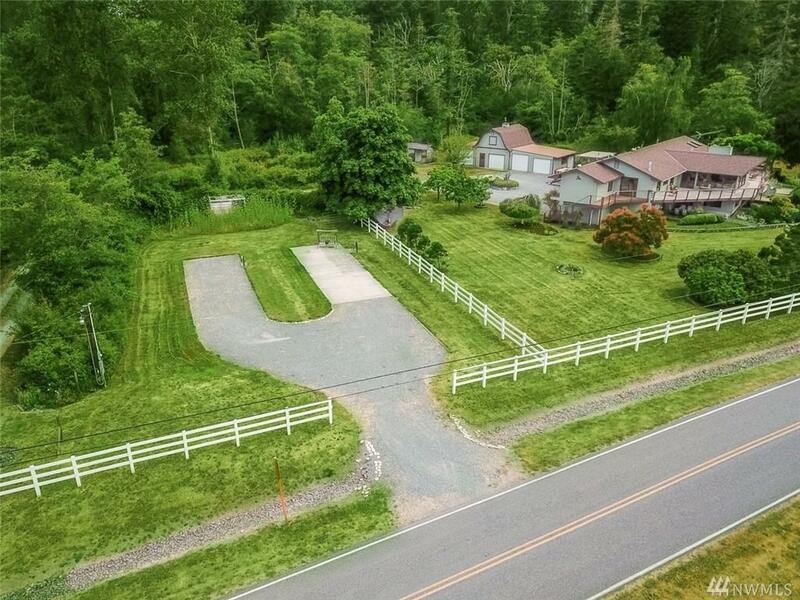 Huge income generating potential w/lower level MIL/ADU/Airbnb possibilities along with 2 RV pads w/full hook ups. Home has been updated to propane heat. Awesome maritime location for crabbing, clamming, fishing and watching ships in the Guemes Channel. 1700 sf shop w/unfinished studio/loft. Too much to list. CALL NOW!